Considering buying the OnePlus 3? Read our review of the OnePlus 3 to decide whether the latest flagship Android phone from the OnePlus stable is worth your money. Verdict: The OnePlus 3 truly delivers a flagship Android smartphone experience at an extremely competitive price point. 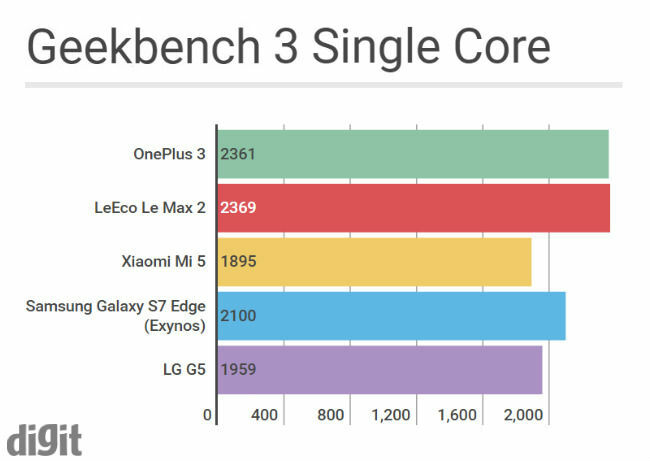 While it does have a few shortcomings in comparison to flagship smartphones priced twice or even higher, the OnePlus 3 gives you enough reasons to ignore its weaknesses and take advantage of the fact that it scores high on important aspects like performance, design and user interface. OnePlus 3T vs OnePlus 3: A look at what's changed? Quick Specs: 5.5" 1080p AMOLED display, Qualcomm Snapdragon 820 SoC, 6GB RAM, 64GB storage, 16MP rear camera with OIS and PDAF, 8MP front camera, Android Marshmallow v6.0.1-based Oxygen OS, Front fingerprint sensor, 3000mAh battery with Quick Charge (Dash Charge), Metal Unibody design, Dual SIM 4G, Corning Gorilla Glass 4 protection, NFC-enabled, USB Type C, weighs 158g, measure 7.35mm in thickness, Notification LED. The third coming of the flagship killer is upon us, and the OnePlus 3 has a lot going for it. 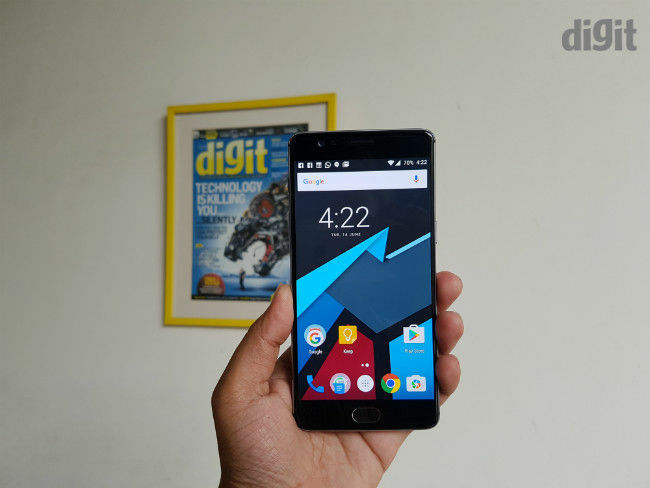 While the OnePlus One set a solid benchmark in terms of what we can expect from a flagship killer, the OnePlus 2 was a rather incremental upgrade that rolled in all the essential updates in terms of hardware and software without taking any big risks. With the OnePlus 3, the company has managed to preserve the essence of a OnePlus smartphone, while taking a different approach on the design front. The biggest change, however, is the fact that OnePlus is doing away with the invite system. 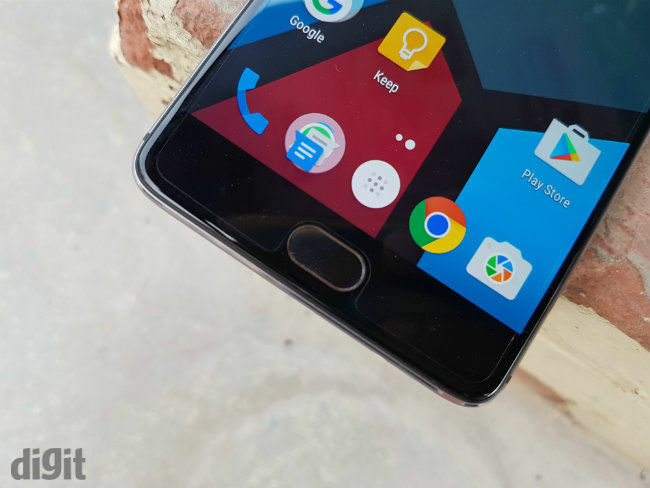 You will be able to buy the OnePlus 3 directly via Amazon India, the exclusive online retailer for OnePlus 3 in India (for now). 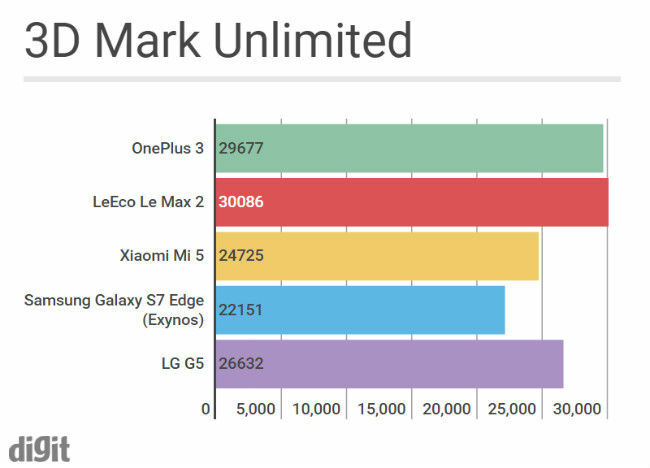 So, has OnePlus done enough to stand tall and win the flagship skirmish? Read our in-depth review of the OnePlus 3 below to get all the answers! Yes, the OnePlus 3 has gone all metal, and reeks of the quality and class that one expects from a flagship smartphone. At 158g, the OnePlus 3 is slimmer and lighter than ever before, with an Aluminium alloy-based unibody build that gently curves towards the edges for a comfortable grip. 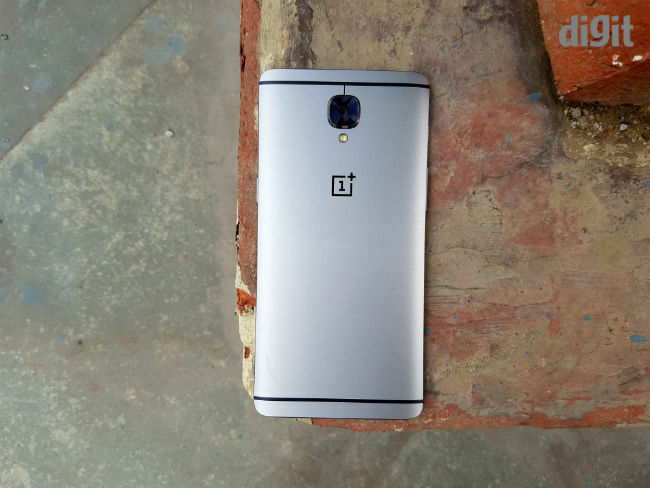 The design elements do remind us of HTC's previous generation flagship smartphones, but it doesn’t take anything away from the fact that the OnePlus 3 is an extremely good-looking smartphone. The front is flanked by edge-to-edge glass with the fingerprint sensor at the bottom center, which boasts of ceramic finish. The display, however, isn’t seamlessly fused along the curve and into the body, with its edge being slightly protruded, which sort of shaves away the benefits of a 2.5D curved screen that is used on the device. Moving on to the bezels, the OnePlus 3 has minimal side bezels and that certainly adds to the aesthetics of the device. Overall, the design of the OnePlus 3 is tasteful, classy and very premium. But, it isn’t groundbreaking or unique, and it won’t attract second looks or beg for your attention. If ever that happens, it would be high on your list of must-haves. Coming to ergonomics and how the device feels on usage, we’d rate it high in terms of the ‘in-hand’ feel (yup, we just coined that term). For a device with a 5.5-inch screen and an all-metal body, the OnePlus 3 feels light and rather compact, and is definitely slimmer and easier to manage, when compared to previous OnePlus flagships. Having said that, the ultra-smooth metal back does make you wary of accidental drops, and the Sandstone finish on previous OnePlus flagships inspired more confidence in terms of grip. 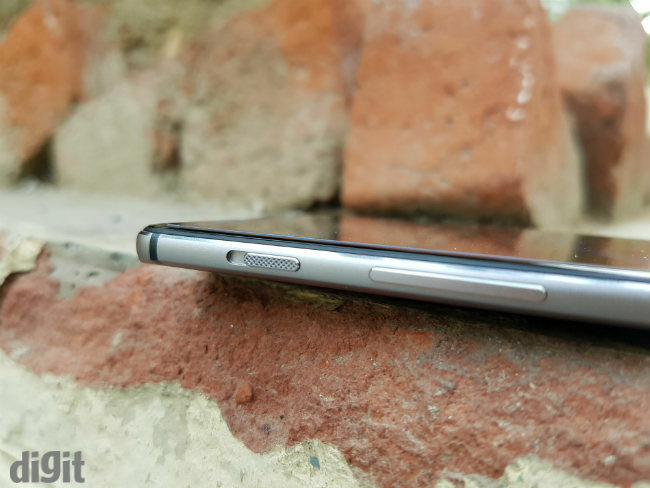 The rear camera on the OnePlus 3 dominates the back panel with a protruding lens, making it prone to scratches. The lens glass is resistant to minor scratches, but might not escape those deep scratches that are bound to appear over long term usage. A back cover is almost a must, if you want to protect the lens. The USB-C port at the bottom edge is accompanied by a single speaker grille and the 3.5mm headphone jack (yes, they still make those!). The speaker grille and the ports are well finished, with no signs of sharp edges or any misalignment. The volume rocker at the left edge is accompanied by the alert slider, which made its first appearance on the OnePlus 2. AMOLED displays are great when it comes to power efficiency, black levels and contrast. But, they aren't the most accurate displays in the business, and are often plagued with oversaturation and colour cast issues. Thankfully, the 1080p, 5.5-inch AMOLED display on the OnePlus 3 is not your typical AMOLED. In many ways, the Optic AMOLED display (as OnePlus calls it) is closer to an IPS display rather than an AMOLED display. As a result, you get fairly balanced colours, minimal oversaturation (yeah, it's still an AMOLED) and exceptional viewing angles. All this, with the added advantage of power efficiency and superior contrast levels makes it a smart choice for a flagship smartphone that runs on a modest, 3000mAh battery pack (more on that later). The display is quite bright and offers good visibility under bright daylight conditions, although it isn't as good in terms of outdoor visibility as the Apple iPhone 6s, which leads the segment. The display on the OnePlus 3 is slightly on the warmer side, and that's where the 'Color Balance' slider in display settings comes good, allowing you to tweak the overall colour tones to your preference. The display is protected by Corning Gorilla Glass 4, and comes pre-installed with a high quality screen protector to protect it from scratches. 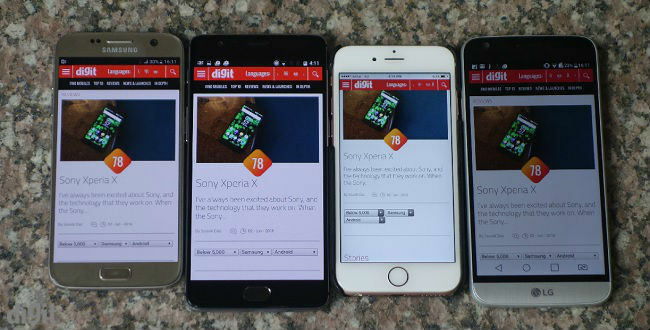 Left to Right: Samsung Galaxy S7, OnePlus 3, Apple iPhone 6s & LG G5. All set at maximum brightness, placed under bright day light. Looks like an HTC. Thankfully, not priced like one. 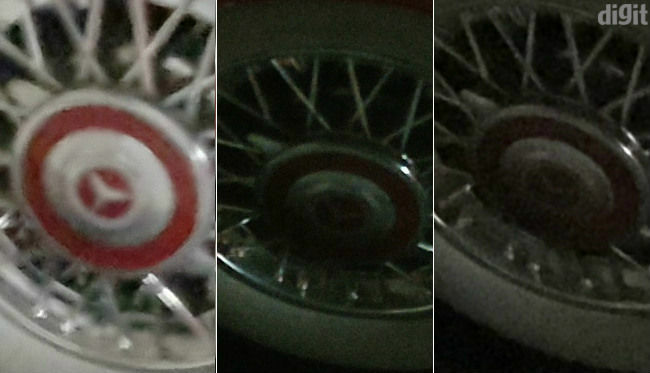 The 16MP camera dominates the back, doesn't sit flush with the body, and sticks out quite a bit. This shot is here just because it looks good. What could we possibly want to show here? The balance? Perhaps. In many ways, the core processing engine of the OnePlus 3 is what Android enthusiasts dream of: Performance on tap, with copious amounts of RAM and a slick stock Android UI with no sign of bloatware. Running on a full-blown Snapdragon 820 SoC, the OnePlus 3 literally flies through any task you throw at it. Those six gigabytes of DDR4 RAM on the device ensures you never really worry about memory utilisation. And, it gives you enough bragging rights to look down upon an iPhone 6s user, who has to manage his life with just two gigabytes of RAM. On a serious note, 6GB of RAM at this point is an overkill; it is nice to have as a specification, but not something that you can put to use right away. It's almost like an expensive insurance policy that just covers you from illnesses that aren't yet known to impact humans. But hey, it's comprehensive! 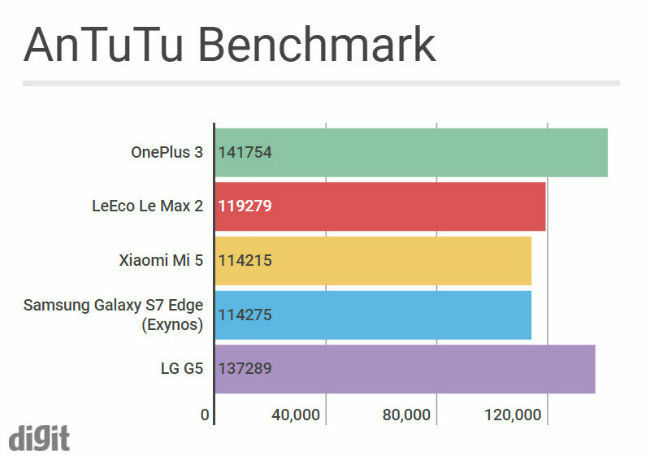 Coming back to performance, the benchmarks below are very much indicative of the real world performance that the OnePlus 3 is capable of. The 1080p screen chosen for the OnePlus 3 over a pixel-dense 2K display goes a long way in providing that additional headroom for the SoC to flex its muscles, when you put the pedal to the metal. Speaking of SoCs, unlike the previous generation Qualcomm Snapdragon 810 SoC that gave us enough opportunities to narrate those eventful heating and throttling incidences, the Snapdragon 820 offers everything that a flagship Android smartphone could possibly ask for. It is fast, efficient, consistent and cool. On the OnePlus 3, it is no different, and the device only gets noticeably warmer under heavy loads, and when the surrounding temperature nears the 40-degree Celsius mark. Having said that, in a bid to dissipate heat rapidly, the all-metal body on the OnePlus 3 does get warm fairly quickly. 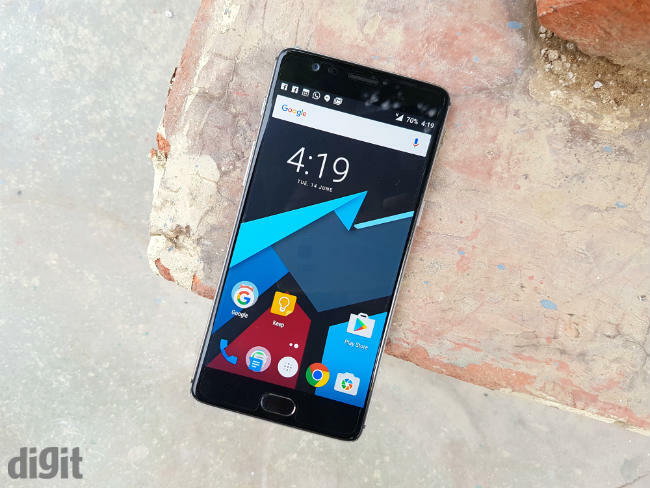 The OnePlus 3 cleared our favourite torture test for flagship smartphones with surprising ease - 40 minutes of heavy gaming followed by a 10-minute 4K video clip capture didn't set the alarm bells ringing for the OnePlus 3. Speaking of speed, the ceramic finish-equipped fingerprint sensor on the OnePlus 3 claims to unlock a 'sleeping' screen in under 0.3 seconds. During our review period, we never really encountered any major issues apart from the occasional hiccup when the smartphone did not unlock at first attempt. In terms of fingerpint recognition and unlock speed, we can confirm that the OnePlus 3 is as fast as any other Android flagship out there. However, it doesn't quite match up to the 'Ninja' of the fingerprint sensor kingdom, the Nexus Imprint, which is still the fastest in our books. The 3000mAh battery inside the OnePlus 3 is the least in terms of capacity of all the three OnePlus flaship devices till date. 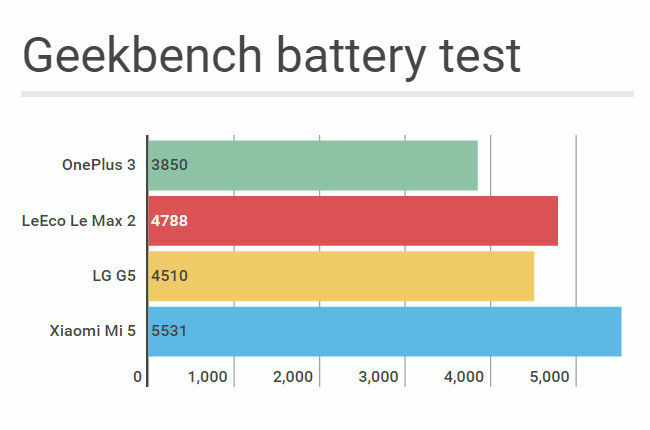 And, no amount of wizardry can possibly make the OnePlus 3 shine in the battery life department. On regular to moderate usage, the OnePlus 3 will last you a day. Heavy users will have to resort to a quick midday charge to keep things going. What really saves the day for the OnePlus 3 is its super fast, efficient charging powers. OnePlus 3 uses ''Dash" charging technology that claims to fill up 60 percent of its 3000mAh battery in just 30 minutes. And, the claim is spot on (almost). We were able to go from 1 percent to 60 percent in 30.23 minutes. The Dash charger, however, is proprietary, and the OnePlus 3 won't exhibit such break-neck charging speeds with regular fast chargers. 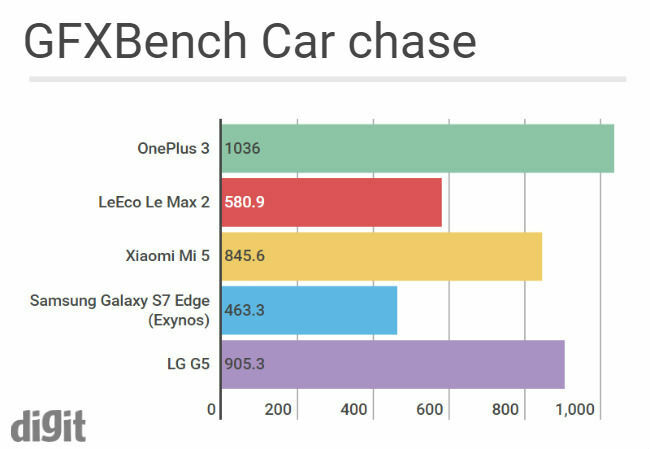 All said, the OnePlus 3 is an average performer on the battery life front, with the uber fast Dash charging technique helping the OnePlus 3 in recovering some ground. 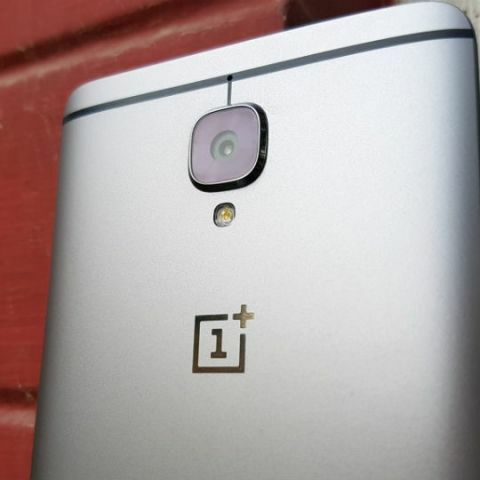 The OnePlus 3 uses a 16MP Sony IMX298 sensor with phase detecttion AF and OIS (optical image stabilization). The camera puts up an impressive show during the day time, capturing plenty of details with accurate focus. It is incredibly responsive as well, as long as there is enough light for the sensor to lock focus. With the f/2.0 aperture-based lens, the imaging system on the OnePlus 3 doesn't knock on the doors of the best flagship smartphone cameras from the likes of Samsung and LG, especially when it comes to low-light shooting. The OnePlus 3 tries to offset the slight weakness in the hardware department with clever software optimisation and algorithm tweaks. And, for the most part, it does pay off handsomely. 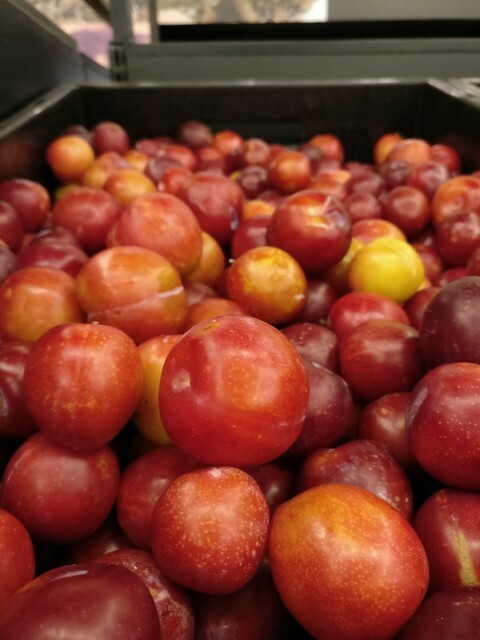 The 'HD' mode, for instance, is a handy mode that enhances the level of detail and sharpness on images, and we found ourselves using the HD mode regularly to avoid the slightly soft images that the camera produces on default settings. The Manual mode is another great option to get your hands dirty, with the ISO, shutter speed and exposure levels at your disposal, and you can practically work around some of the weaknesses of the camera by using the Manual mode. One word of advice: Whatever you do, do not set the shutter speed below 1/50 second, when in hand-held mode. Choose to do otherwise, and you will end up with a blurry shot. In a bid to avoid excessive noise, the camera tends to use slower shutter speeds to keep the ISO levels low. The built-in OIS somehow doesn't seem to make a huge difference in allowing shutter speeds to stay at an optimum level. Coming back to the Auto mode, the OnePlus 3 uses noise management (read: reduction) to make photos appear more pleasant on the screen, and that is where the 'HD' mode that we mentioned earlier comes to rescue, by lowering the noise reduction algorithm and preserving more detail. In terms of low light performance, the OnePlus 3 doesn't wow you like the Samsung Galaxy S7. It plays well within its limitations here, surprisingly changing its preference from Low ISO, to High ISO and faster shutter speeds. While this behaviour induces noise, it ensures an optimum shutter speed for a blur-free shot. 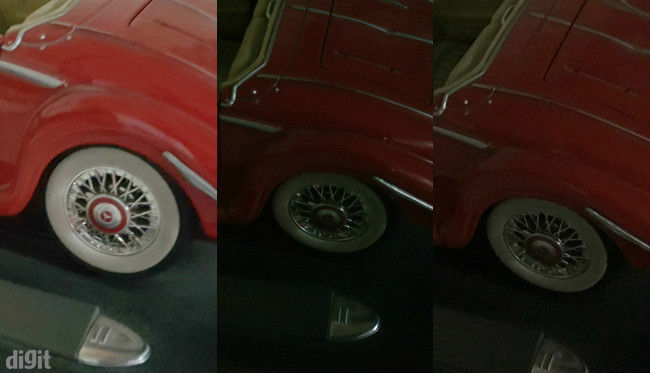 We'd prefer dealing with noise using basic post-processing, rather than having to let go of a photograph due to an ugly blur. Like we said earlier, the OnePlus 3 has worked around the weaker areas of the Sony IMX298 sensor to extract a lot more performance with clever software optimisation. 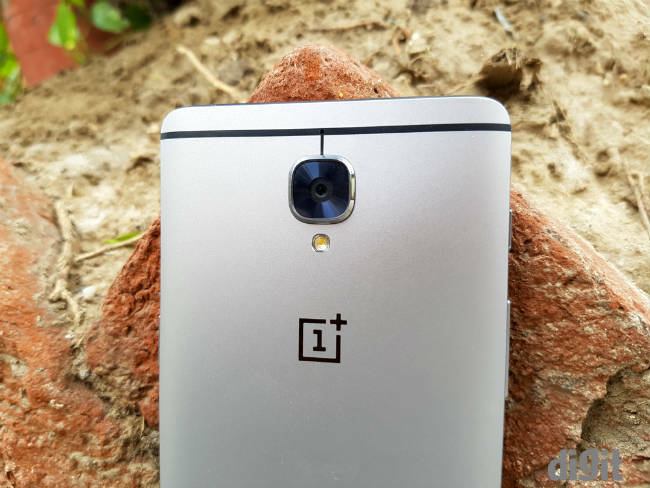 At the end of the day, the 16MP camera on the OnePlus 3 will delight most flagship smartphone buyers who are looking for a respectable imaging performance. Photography enthusiasts and demanding power users will have to depend on the manual mode (which also supports RAW shooting), to extract more out of the Sony IMX298 sensor. Front Camera: Review under process, unsurprisingly we ignored testing the selfie camera. Apologies for the clear oversight on our part, we understand the importance of the front camera. We also clearly need a reviewer with narcissist tendencies. 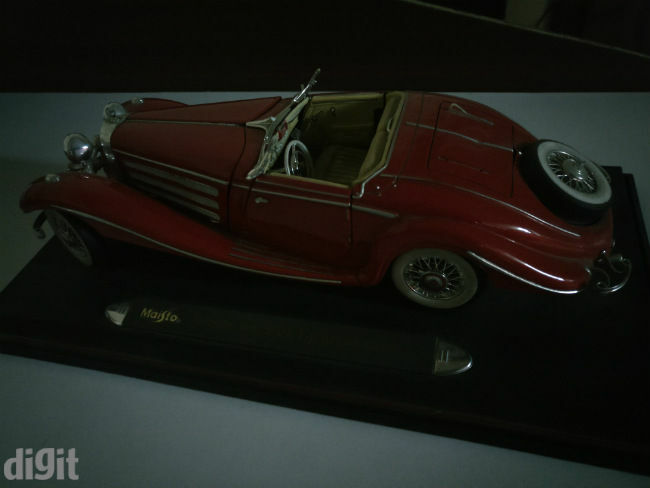 In this low light shot, the One Plus 3 preserves detail and highlights, at the cost of having to live with more noise. Left to Right: The Samsung Galaxy S7, OnePlus 3, Apple iPhone 6s. While the Galaxy S7 has the brightest image, the OnePlus 3 and the iPhone 6s offer sharper images and retain more details. The OnePlus 3 has superior contrast and dynamic range, while Samsung Galaxy S7 chooses to compromise them with its aggressive noise cancellation. The Oxygen OS on the OnePlus 3 doesn't fork around too much with the stock experience of Android Marshmallow v6.0.1. As a result, you get to use a flagship Android smartphone that stays true to the real deal, just the way Google intended it to be. 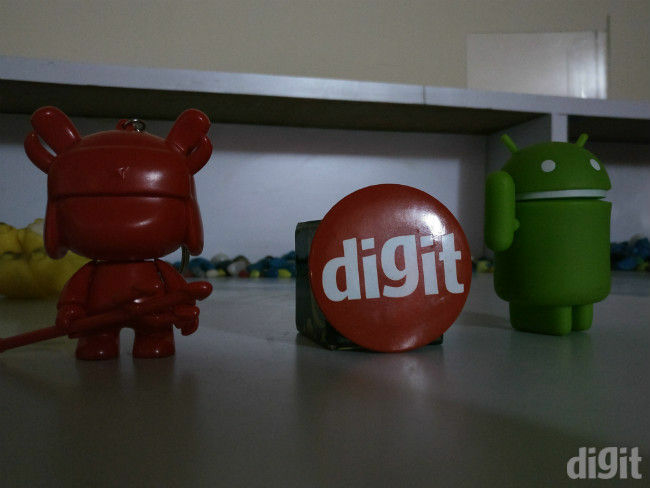 However, Oxygen OS tucks in some very handy tricks to bring tiny bits of differentiation. Most of these tweaks were brought in with the Android Lollipop-based version of the Oxygen OS. For example, the File Manager, Gallery and Music apps are some of the extras that one can use as alternatives to the stock Android apps that Google offers. Swipe to the right takes you to the 'shelf' screen, which can easily be customised with more widgets. Ambient notifications can be invoked via hand gestures (using the proximity sensor to wake up the screen and display lockscreen notifications). The 'Dark Mode' goes all-out with the black menu scheme, a big help on AMOLED displays when you want to save battery life, and also reduce strain on your eyes during the night. Similary, the 'Night Mode' under quick settings aids readbility by switching off the blue LEDs, reducing eye strain to aid reading in low light conditions. While we will dig deeper on the UI and interface front to bring you some tips and tricks to further improve your OnePlus 3 experience, for now we can confirm that the UI and OS experience on the OnePlus 3 is one of its strengths (wish we could say the same about the Samsung Galaxy S7 and TouchWiz). What needs to be noted, though, is the fact that over our review period, we never faced a single instance of an app crash or any random reboots or glaring bugs on the OnePlus 3. A sure sign of progress, especially when we consider the issues faced with Oxygen OS on OnePlus 2, during its initial launch period. The call quality on the OnePlus 3 ranges from good to excellent. We tested the OnePlus 3 across two separate locations, both of which considerably notorious reputation of network reception. The OnePlus 3 managed fine, with clear audio transmission and no signs of call drops. To test its data connectivity, we tested the OnePlus 3 on 4G networks from Airtel and compared it with the iPhone 6s. The iPhone, with three bars of 4G connectivity, clocked 2.64Mbps of download speeds and 0.45Mbps of upload speeds on speedtest servers. In comparison, the OnePlus 3 bettered the speed scores with the same connection and same test spot at nearly the same time, with a score of 3.68Mbps on download and 1.44Mbps on upload. 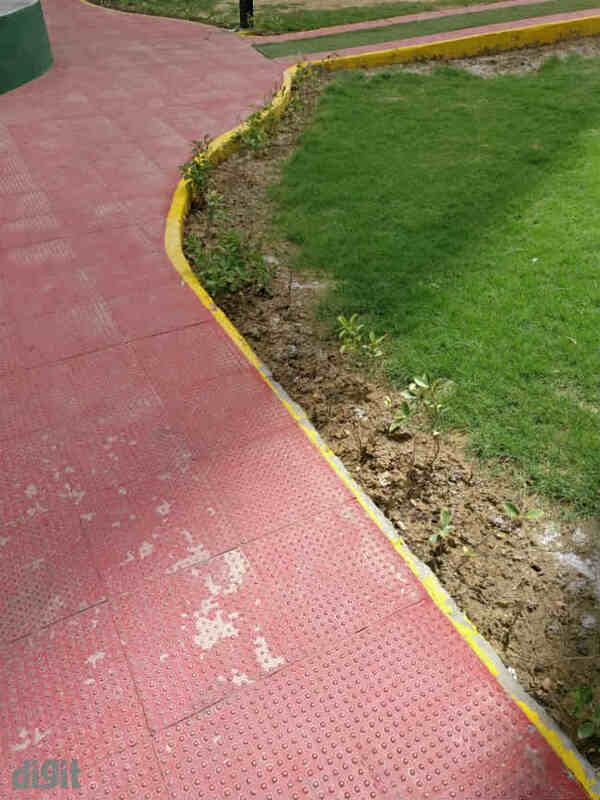 Both the tests were done within a space of five minutes. 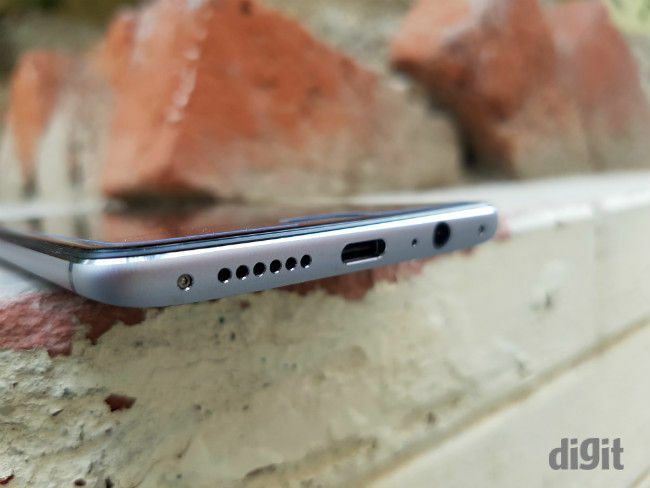 Coming to the audio output of the OnePlus 3, the sound quality from headphone jack is in line with all Android flagships. What impressed us, though, was the audio output from the singular mono speaker at the bottom of the OnePlus 3. The sound is loud, and offers good range in terms of frequency response (that one can be expected from a smartphone speaker). The only possible downside to the loud volume is the preference of the speaker to favour the highs over the rest. The sound is treble-biased, and can get very uncomfortable upon prolonged listening. 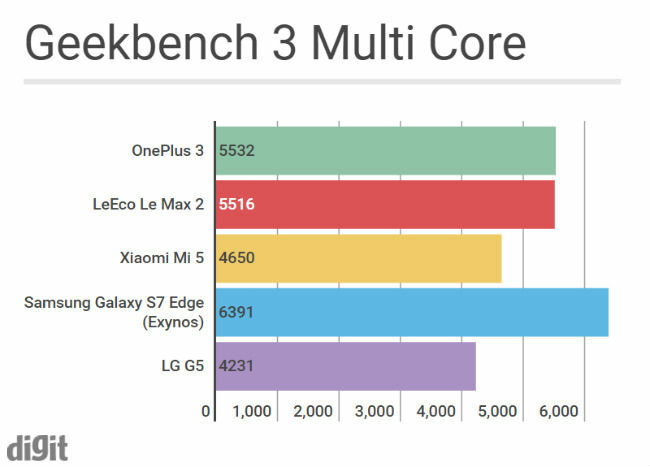 All things considered, if stellar (read: two-day) battery life, expandable storage and water/weather resistance do not count as critical factors for a flagship smartphone in your books, the OnePlus 3 is most certainly the flagship smartphone you should consider buying. It offers better value and a premium overall experience in comparison to its immediate competition, the Xiaomi Mi5 and the LeEco Le Max 2. 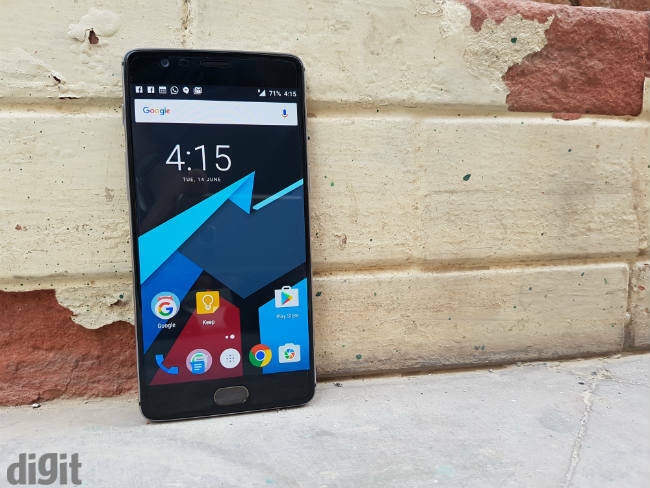 In comparison to the Samsung Galaxy S7, the LG G5 and the HTC 10, the OnePlus 3 will offer tremendous value, while offering fierce competition to all of them. The only two smartphones that can possibly make the OnePlus 3 nervous are the upcoming Asus Zenfone 3 and the Moto Z. Both of them sport impressive hardware and are capable of challenging the OnePlus 3 with their respective pricing strategies. Having said that, if you are in the market right now for a flagship smartphone, the OnePlus 3 is highly recommended, and in all likelihood, will tempt you the most in overall terms. can you review oneplus silver bullet earphones?